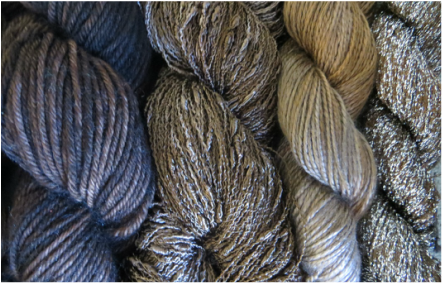 Located in the desert oasis of the southwest, Mary Gavan's yarn is dyed. Her love for art as a young girl developed into an ambitious passion. While majoring in Fine Arts at Arizona State University, she discovered her propensity for textiles. In the years that followed, Mary Gavan wove decorative art for homes and commercial spaces. Her weavings were sold and displayed across the United States. 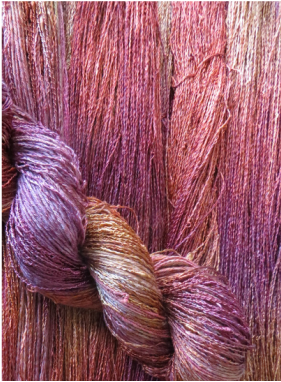 After realizing certain yarn colors weren't available for what she wanted to create, she was compelled to invent her own. 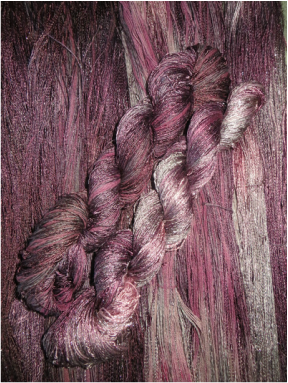 Thus began her yarn dyeing career.